Did you read your Boy's Life Magazine this month and still want more? Then check out their website! 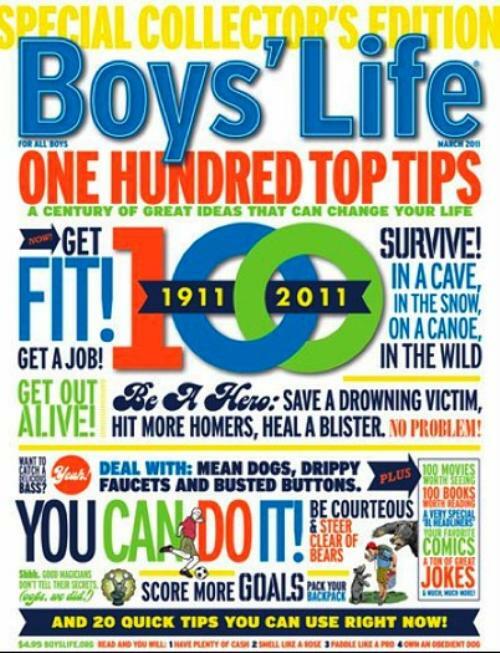 You can find copies of all the back issues for 100 years as well as lots of online games and activities. With your parent's permission go check it out and let the fun begin!